People have the necessary communication skills to express their needs clearly and concisely, negotiate well and write effective contracts. 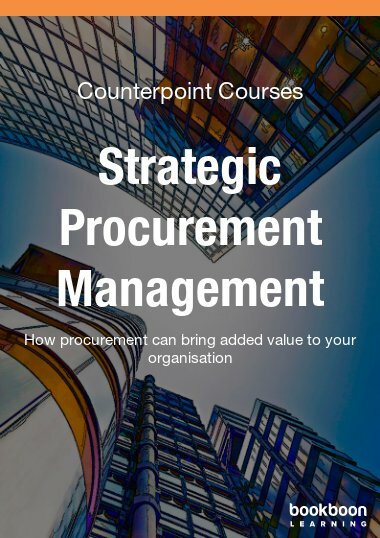 Procurement is practised professionally such that goods and services are bought at the right price, right time and right quality. Suppliers are viewed as valuable assets of an organisation, and great care is taken to manage them well. Time and money are not wasted in fruitless negotiations, endless misunderstandings and problems with suppliers. More details can be found at www.counterpointcourses.com.